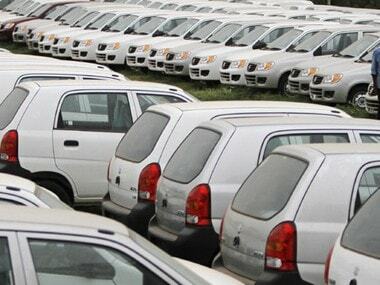 New Delhi: The Congress appears undecided over attending the special midnight function in Parliament house on 30 June to mark the implementation of Goods and Services Tax (GST) and a final decision is expected on Thursday, party sources said. They said senior Congress leaders met at the residence of party chief Sonia Gandhi on Wednesday evening and discussed the issue. They said final decision would be taken by her on Thursday. 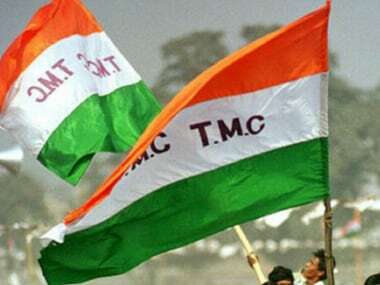 The Trinamool Congress has already decided not to attend the 30 June midnight programme as a mark of protest against the "unnecessary disastrous hurry" to roll out the pan-India tax regime. 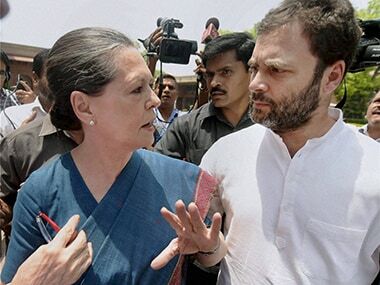 Sources said that Trinamool Congress was keen that the Congress also adopt the same course. 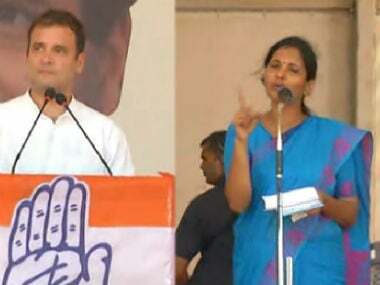 They said that the move to roll out GST was initiated during the Congress-led government, so the party had to carefully weigh various factors. "We are a bigger party and have to take a decision keeping in mind all factors. Smaller parties have their own considerations," a party leader said. 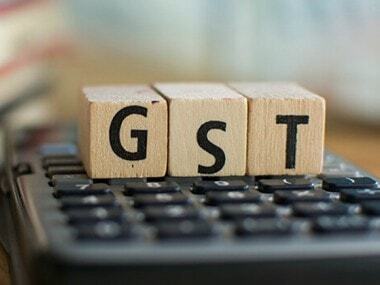 According to the sources, while a section of the party feels that the GST is party's brainchild and the party should attend the meeting even though the BJP is seeking to take credit, another section feels that the party should abstain protesting against the way the tax regime is being implemented. The GST will be launched at a function in the Central Hall of Parliament on 30 June.